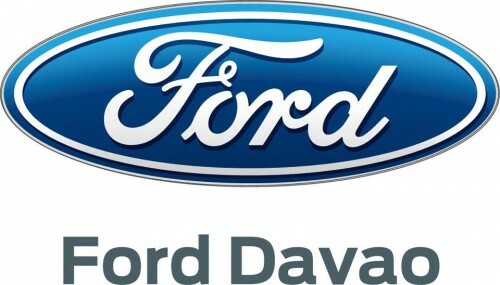 Ford Davao - Authorized Dealer of Ford Cars, SUV, Trucks, Vans. The Ford Davao Dealer is located at Km. 6, J.P. Laurel Avenue, Lanang, Davao City. We promote equal opportunity and take an active role in making FORD a more diverse company. We search for the best people who will have the passion to achieve greater heights of success. Like all our vehicle products, which are built to serve the growing demands and varying lifestyles of today’s consumers, this website is designed to take care of the needs of our most valued assets, our customers! Allow us to assist you through this website -whether it be from a quick piece of information on our latest products, exact directions to your nearest dealerships, or ideas on how to get the best deals on a brand new SUV or pick-up truck. We are here to make sure that your time is well-spent searching for that particular product that will equip your fast-paced lifestyle. Since 1997, the Ford Philippines family has been growing tremendously. Our P4-billion state-of-the-art assembly plant at Sta. Rosa, Laguna has stepped up its production to serve the Filipino’s growing demand for premium quality cars and trucks. And our distribution efforts have continued to bring our top-selling North American trucks and SUVs into local soil. Our endless commitment to serve has reaped for us various accolades, including ISO 9002 and ISO14001. Ford has even made it to the top of the J.D. Power Sales and Service Satisfaction Index among all automotive companies in the Philippines. But despite all our success, it is your opinion that finally counts. And at the end of the day we hope that you are among those whom we have worked so hard to satisfy. Please feel free to surf around this site as we make every effort to enhance your brand and service experience. After all, as we say here in Ford, the customer is Job 1. For ford ranger, paano makakuha ng unit by installment at magkano ang down?bilang isang ofw anu ano po ang mga requirements? I want to apply car loan, how to process Please and what are the documents needed.